This publication highlights the major reference documents, draws the list of partner networks, explains how the programme progress is reviewed, gives information about UNESCO-Japan Prize on ESD and explains how to communicate the theme. 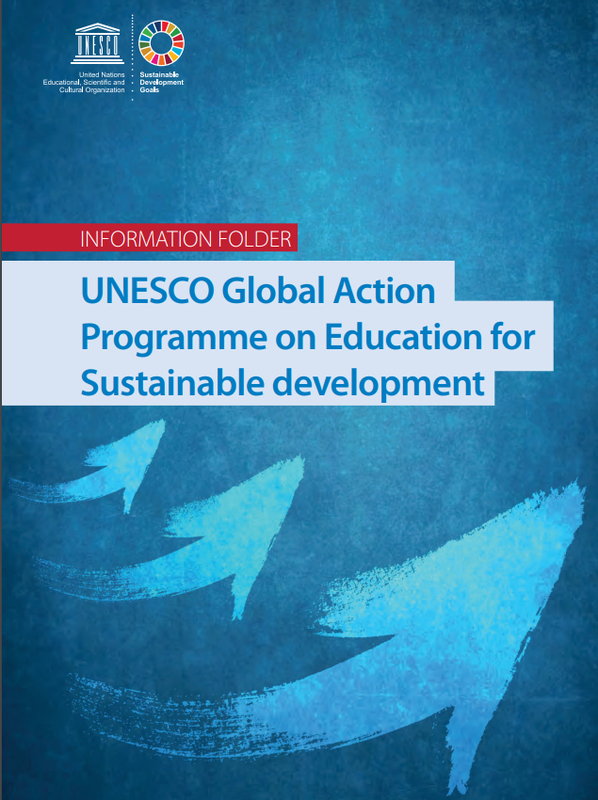 This comprehensive folder contains 13 information sheets on different aspects of the Global Action Programme on Education for Sustainable Development (GAP) and its key actors and partners. The purpose is to familiarize educators, learners and the general public with the GAP and advise them on how to spread the word. Education for Sustainable Development is one of the key programmes that contribute to achieving SDG4.7 under the programme Education 2030.